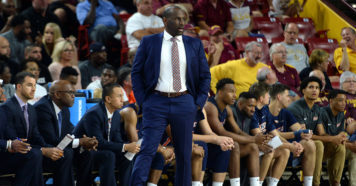 Sure, the 2019 NCAA Tournament just ended with Virginia cutting down the nets but it’s not too soon to start thinking about which teams might be in that position a year from now. 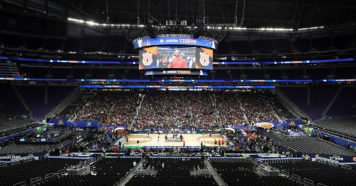 Here’s the full 2020 NCAA Tournament schedule with dates, locations and venues. 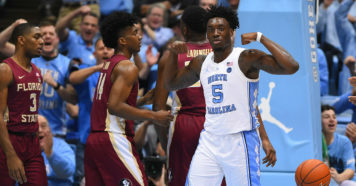 In the meantime, here’s Stadium College Basketball Insider Jeff Goodman’s preseason top 25 for the 2019-2020 season. Here are the first and second round locations and venues for the 2020 NCAA Tournament. Here are the regional locations and venues.